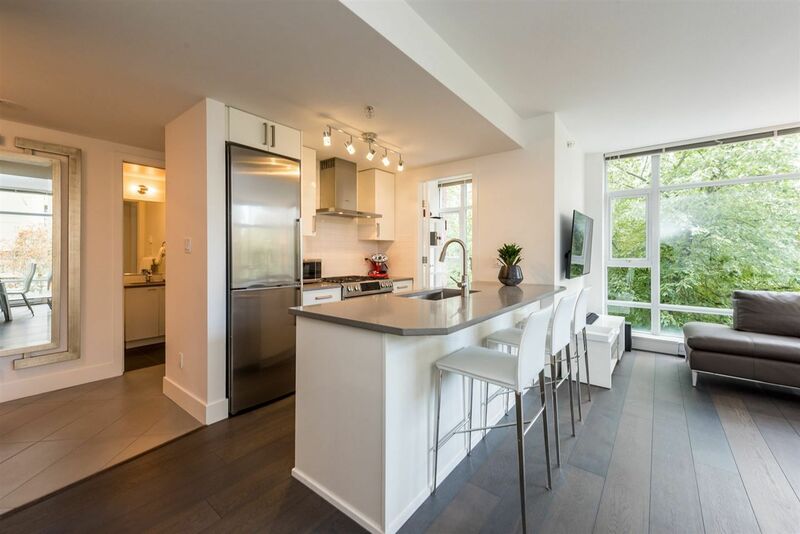 I have sold a property at 304 1515 5TH AVE E in Vancouver. VAULTED CEILINGS! 1 bedroom top floor corner unit facing NW with large wrap-around patio. Trouble free building. Freshly cleaned carpets, Roof 2014,Hot Water Tank 2013,Updated Elevator Components in 2010&2012, Hallways 2012, Entrance Lobby 2011, Exterior Sealant 2011,All Exterior Painted 2005, Newer Pipes and Boiler, and new security system. 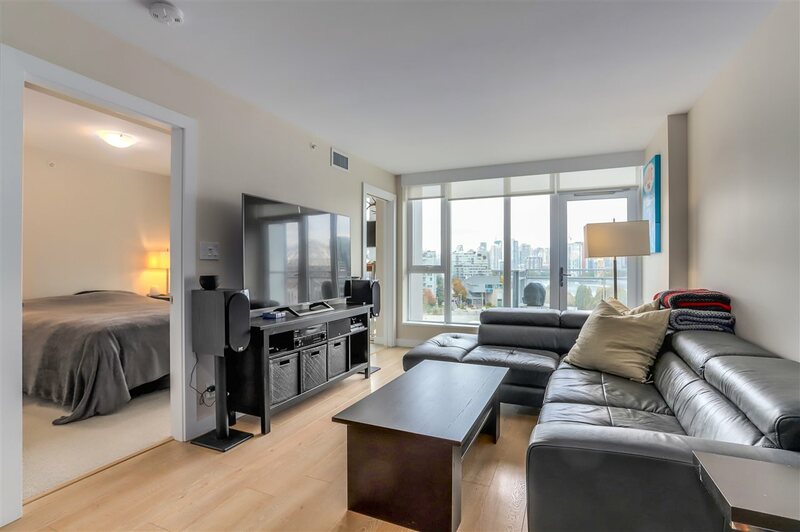 Walking distance from Commercial Drive, Skytrain and transit. 2 pets ok (maximum 18" to shoulder), 1 parking space and 1 storage locker. Rentals maxed.